Anyone familiar with this Atlanta area C55? 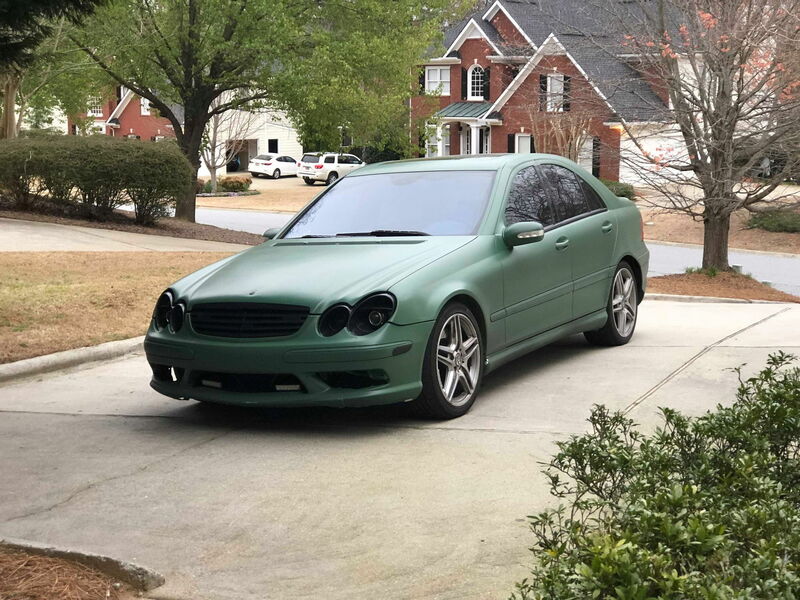 I'm checking out a C55 AMG for sale in the Atlanta area and figured surely someone here would know this car, or be a previous owner of it. It's an 05 that has been painted a matte'esque seafoam greenish color on the exterior while the jambs are still original silver. Hit me up if you know the car. Last edited by Matt300ZXT; 08-28-2018 at 04:01 PM. Quick Reply: Anyone familiar with this Atlanta area C55?